Attendees of ESNA who are expressing interest in learning more about hydrogen and hydrogen storage technology, including Power-to-X. 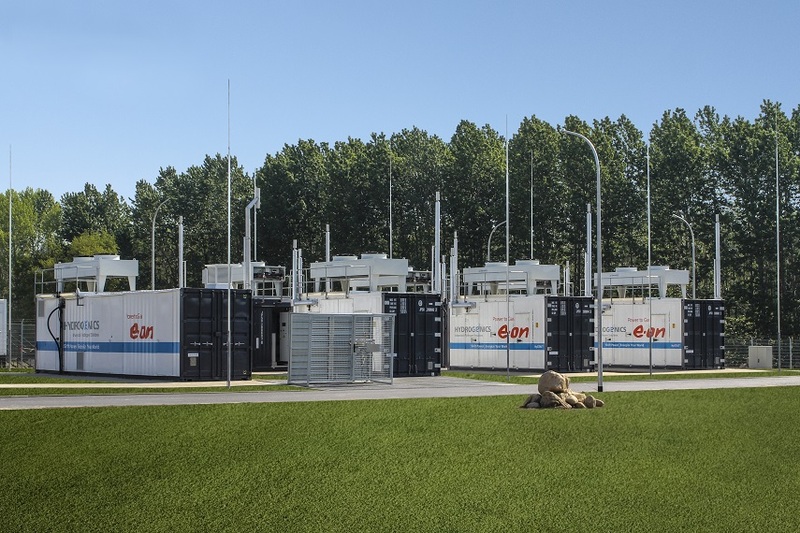 Present and discuss technology options for energy storage using hydrogen as a pathway to allow for flexible, large scale, and seasonal energy storage. This four-hour workshop will highlight the potential and key roles of hydrogen as a geographically flexible storage medium that can integrate vast amounts of renewable electricity generation. With SB 100 signed into law, California will need to address the need for cheap, seasonal bulk energy storage to provide a reliable grid all year around. The workshop will highlight the opportunity to decarbonize the gas grid with renewable hydrogen and to fully transition to ZEV transportation in all transportation sectors by deploying green hydrogen produced with surplus grid electricity.